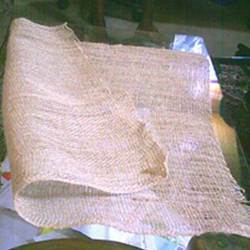 Jute Square Sheet is made from hessian cloth. we can make in different quality 4 oz , 6 oz, 6.5 oz , 7 oz. we are engaged in manufacturing and export of a wide variety of Jute Square Sheets that are available in various attractive patterns, colors and sizes. these are generally used to weave sacking bags and a variety of handicrafts. offered in different vibrant colours and specifications, these jute square sheets comes in customized packing for the assurance of safe delivery. 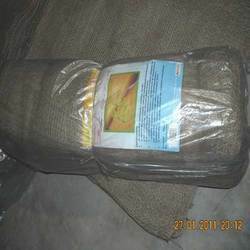 Backed with industrial experience, we are engaged in manufacturing and supplying wide range Jute Sheets. These are fabricated using high quality material and are widely used for weaving sacking bags. These sheets are highly demanded in both agriculture and cement industries. Available in standard and customized sizes, these Jute Sheets feature high strength and utility.